Ravi Karandeekar's Pune Real Estate Advertising and Marketing Blog: Amit to launch 2 BHK Flat for 36 to 39 Lakhs at Undri! Amit to launch 2 BHK Flat for 36 to 39 Lakhs at Undri! 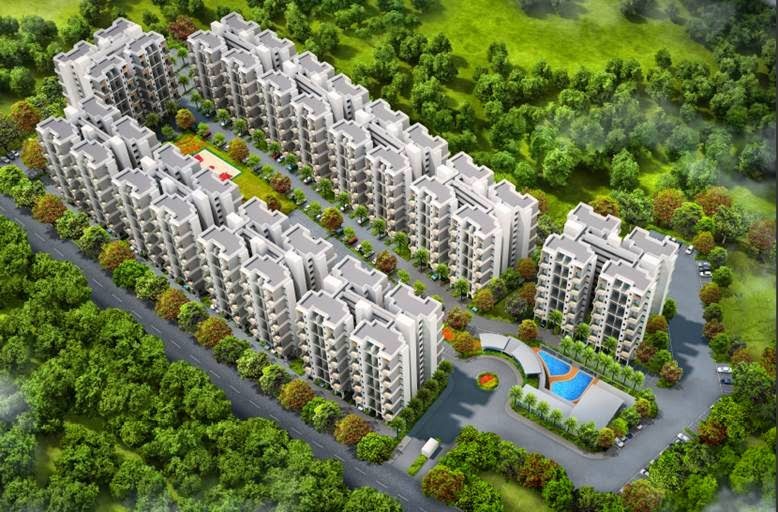 Amit Astonia Classic Undri: 2 BHK Flat, 871 Saleable, for Rs. 36 to 39 Lakhs (Only)! Thanks to slowdown in Pune real estate market! Thanks for motivating Amit Enterprises Housing Ltd. (www.amitenterprises.com), to do what it does well - develop an affordable housing project!! Look at the image of Astonia Classic at Undri. Look, all 10 building are well laid out around the open space on a 17 acre plot. Can you see that there are (only) 8 flats per floor! Don't you think that - Astonia Classic is lot better than Amit Sereno near Pancard Club Baner? Thanks Ravi, but more insights would be helpful as always. A number of luxury and recreational activities are offered within and around the project which make this place an ideal space to live along with your family. Providing modern lifestyle within the very laps of Mother Nature is the prime objective of this project. Logix Blossom Zest Noida is strategically located in Sector 143, Noida. These apartments is Close to the Corporate and Commercial Cistricts of Noida, walking distance from the Proposed Metro Station, shuttle service from Sector 18, leading Schools and Hospitals in a radius of 5 km, enroute to F1 racing track, adjoining large sector parks. The simple specifications like 24X7 Zest back-up and water, well equipped modern kitchen place with rock top and fire place etc. are also a part of the deal. Logix Blossom Zest Noida satiates your yearnings for actual health and actual functions like a devoted cricket place, golf, destroy most judges, Seaside tennis ball most judges etc. With companies and particular Healthcare functions within arrive at this position is a wish come actual for any modern family. The township in itself has a number of outside and within games and interacting functions like food most judges, restaurants etc. which can provide places for up to 300 people.